Vancouver, B.C. April 04 2014, International Lithium Corp. (the "Company" or "ILC") (TSX VENTURE:ILC.V) announces strategic partner GFL International Co., Ltd. ("Ganfeng Lithium" or "GFL") received shareholder approval for the Loan Conversion and Investment Agreement (the "Agreement") announced by the Company on March 19, 2014. 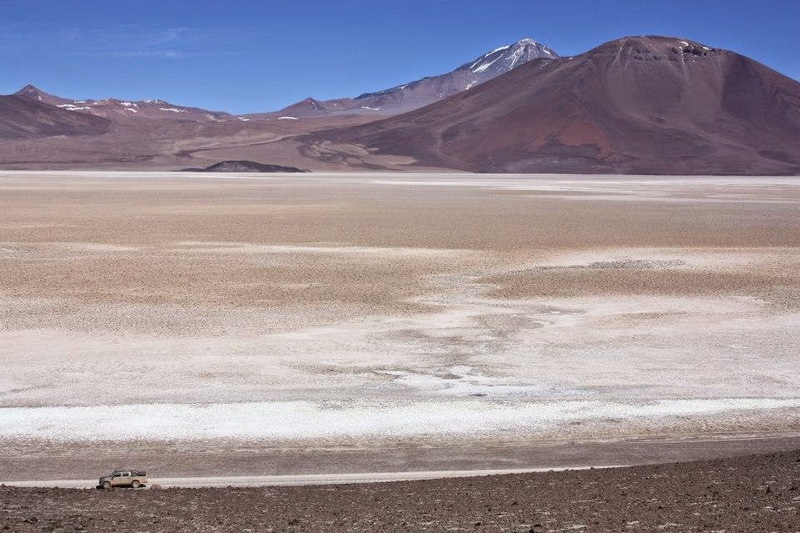 The Agreement gives GFL increased ownership in the Mariana lithium brine project in Argentina in exchange for work commitments and the cancellation of approximately US$3.3 million in loans plus interest indebted to GFL (see NR March 19, 2014). Additionally the Agreement gives GFL the sole and exclusive right and option to earn an additional 10% interest in the Mariana Property by paying ILC US$450,000 within 15 days of GFL receiving the shareholder approval announced herein. The resultant ownership of the Mariana project if all conditions are met will be 80% GFL and 20% ILC. Other noteworthy terms of the Agreement include a back in right granted to ILC to acquire 10% in the project following the completion of a Feasibility Study and GFL granting ILC loans for up to $2 million to carry ILC's participating interest in the project. ILC and GFL are now beginning the process of formally defining their joint venture on the Mariana lithium brine project and reviewing proposed budgets to advance the project quickly and efficiently. 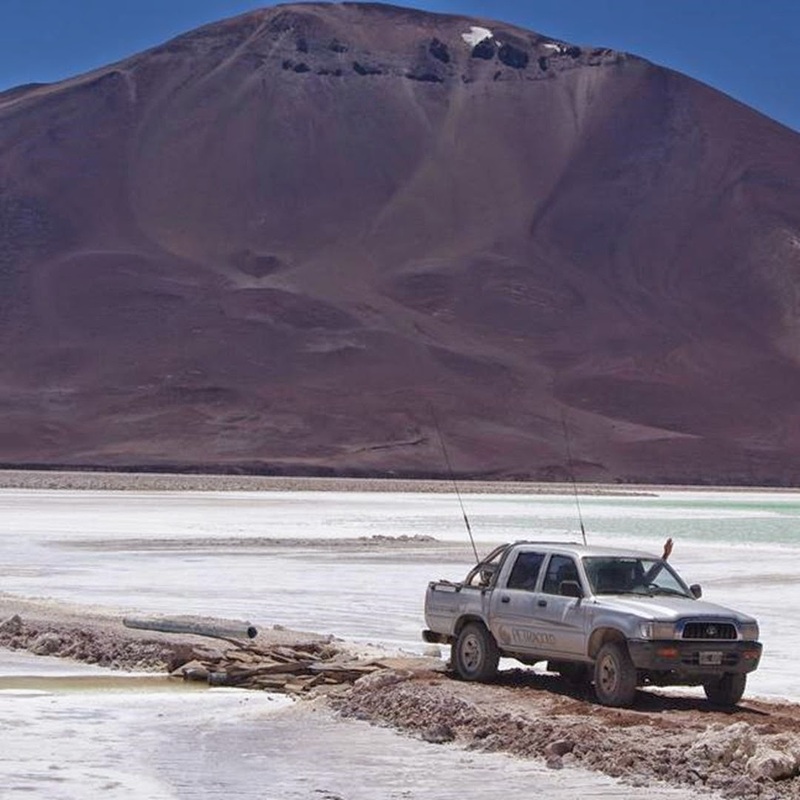 "We are encouraged the shareholders of Ganfeng Lithium trust that the Mariana project is a solid investment decision. International Lithium will benefit from this closer relationship with Ganfeng Lithium as we are not only receiving capital for project advancement, but also gaining access to the unique technologies of our strategic partner that can be tailored to the Mariana brine and reduce our research and capital costs during the exploration, feasibility and production stages of project development. 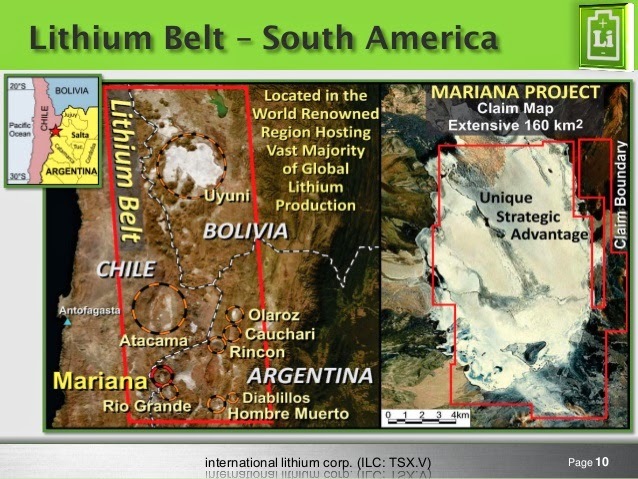 Our immediate goals are to define mineral resources at the Mariana Property and investigate the project's economic potential," Kirill Klip, President, International Lithium Corp.